This is your opportunity to get 10+ beautiful App Themes NOW! We are really excited and pleased to inform you a great news, TakeWP is a part of LTHEME family from now, officially! 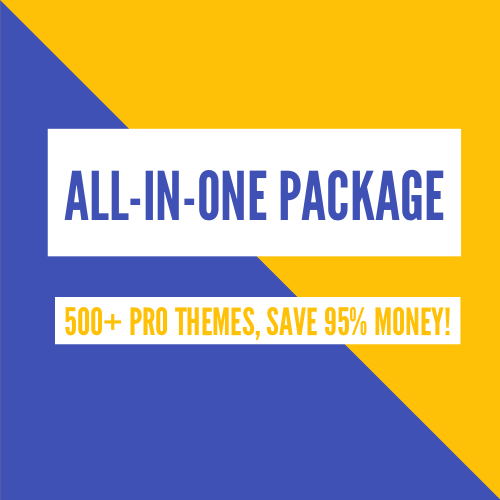 It means you can get any of TakeWP themes right on LTHEME site, get the same technical support as well as all of the benefits which you can get when you buy LTHEME products. There is no difference! Isn’t it amazing? You can see all TakeWP Premium App WordPress themes. 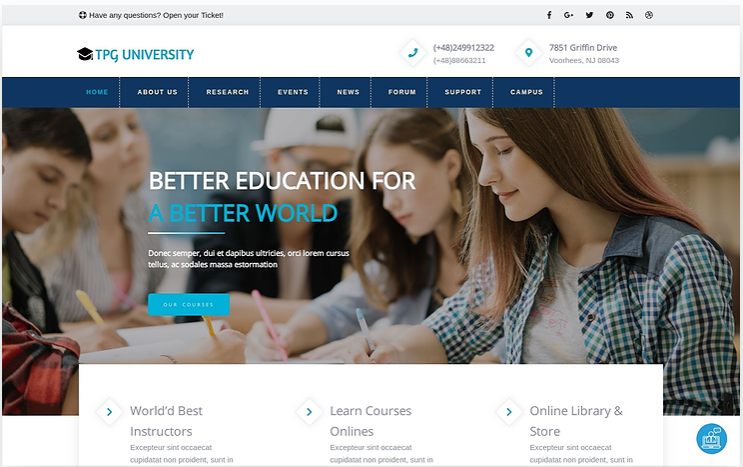 To any of our customers who might not know about TakeWP, it is a website which provides featured WordPress themes with premium design. They develop their products in particular topics and make every theme suit with its topic the best, with high-quality and appropriate featured plugins, therefore, you will get it easy to find the best WordPress theme which is suitable for your site requirements without adding any customization. Thus, we think TakeWP will be one of reliable WordPress providers that you can trust. And you know what? There is one more interesting thing that we are happy to announce, if you are an All-in-One Developer membership customer, you can access more than 10 Featured Apps themes of TakeWP without paying any fee! It is completely FREE for you! But, what if you have not got that All-in-One membership yet? It is the time for you to consider to get one now. Because there are many and many advantages you will have from this membership, you can also purchase this membership with 50% OFF with this discount code: TAKEWP50, so why not? Join us now!